People talk a lot about preparing their roofs for the winter, but very few of them actually know how to properly do this in order to avoid any problems that might surface. Performing periodic maintenance is also vital for your roof to be able to maintain its shape and structure during winter. In this article, we’re going to attempt to show you how you can prevent any roof problems just by working around natural debris, and just how damaging this can be for your roof. If you love autumn and all those gorgeous leaves, you might like them a little less when you learn just how damaging they can be for your roof. Speaking of autumn leaves, all you need for them to turn from “Instagram perfect” to “disastrous mess” is a little water. The leaves that come in contact with any liquid will quickly transform into a soggy and heavy mass of goo that will clog your drains, block your scuppers and produce mold. Also, you can have mildew or even fungi on your roof, causing it further long-term damage. If you don’t remove these impurities properly and quickly, you can have backed-up water build up on your roof, causing it a lot of problems. Did you know that standing water on your roof, even just 1-inch deep, can add up to 7 pounds per square foot of load on your roof? That’s not a very happy situation to have your roof in day after day after day. Over a couple of weeks, this standing water can reach through the shingles and reduce the overall flexible properties of your roof, but also the overall lifespan of it. During winter, ponding can also become critical if water expands while it freezes. This will force the water down into small cracks or just under the flashings of the roof. 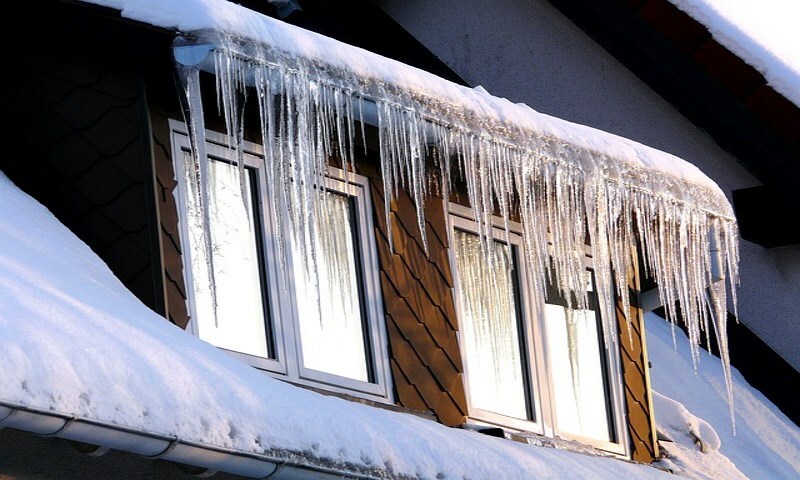 The additional weight from the ice can also cause structural damage for the roof, which will result in you having to pay a lot of money for repairs or even roof replacements in some extreme cases. As you know, our teams of experts will come over to your place and do a maintenance check-up before the start of any new season, especially the cold one. They will look for leaves and also an array of other debris that can build up around scuppers and drains. When fall comes up, you need to ask for more of these check-ups and have all the debris promptly removed in order to avoid any blockages. If you see areas where water is standing, this can mean you have a blocked drain somewhere on your roof and need to remove the debris immediately. If a drain is just partially blocked, it will still allow for some water to flow through, but you are still dealing with a drainage issue. The problem is, if you don’t have a lot of experience with roofing, so your eye is not trained to see these issues, the most likely scenario is you’ll overlook them if you’re not comfortable with having a team of professionals do their job properly and on a timely basis. Before the cold temperatures hit the land, you need to clear the gutters and the drains. Soggy debris like leaves that have soaked in all the water around them can turn into frozen debris which can cause blockages and irreversibly damage the roof. Besides taking care of any debris or leaves, a good expert with roofing will water-test your roof both internally and externally, as well as your drains, inspect your downspouts and gutters. While he’s working on your roof, he will also check up on the little things that can be overlooked by any maintenance crew. Things like stainers examination to make sure they are in order and at their places, bolts that have to be in place and secure to ensure the overall structure and so on. 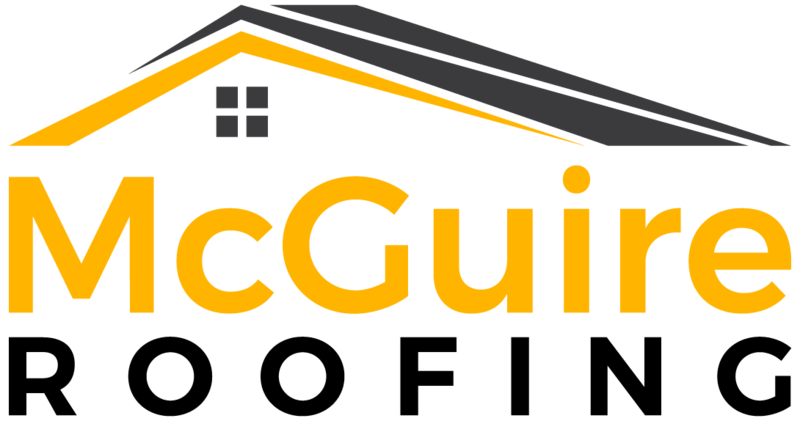 You need a person how has some serious experience and a vast background in roofing to be able to spot every single issue your roof might be having before the cold weather season starts. He will spot things like problems with mortar, sealants, flashings, penetrations or seams. Also, he will check the gutters for sagging, weak connections and broken fasteners, which is also important when you’re doing a final check-up for before winter.